•	Young people gain confidence in both playing instruments and flowing in worship expression. •	Older people break out of their confines and try new things. •	The “all-age” dynamic brings people together. •	Songs are taught to small group leaders. •	Band members learn how to linger in a song, rise and fall with dynamics, and respond musically to changes. 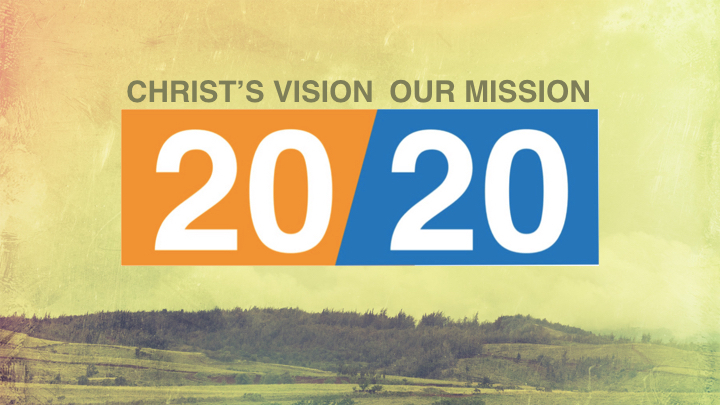 20/20 VISION NIGHT this Sunday night at 6:00pm. An acoustic and reflective time of singing led by our Young Adult Band, prayer and updates on the visioning process. Also, please take a moment to respond to the emailed questionnaire sent earlier this week! Thanks! MARCH BREAK ADVENTURE CAMP - MARCH 19-20 - All children between age 3 - grade 5 are invited [Tues & Wed] from 9:00am – 12:30pm. Free with no pre-registration required. March Break Adventure Camp will be a fantastic mix of large group celebrations, Bible story telling, exciting games, and crafts! Invite your friends and join the Adventure! Have questions? Contact Pastor Jon Dixon (jon.dixon@nmbc.ca) . NMBC WOMEN’S CONFERENCE will be held April 5&6. Experience wonderful teaching by Colleen Delong, worship led by Gina Cormier and great workshops. Cost $20 and includes lunch. Register at the Connection Centre or online at http://bit.ly/NMBC19womencon (Please note an additional $2.00 fee is applied to online registrations). More info? Contact Lara (inglesfamily@gmail.com) or Laurel (laureljamieson@gmail.com). THANK YOU to those who helped set up the Al Ikaris’ home by donating money, gift cards, household items, furniture, internet installation and pick-up and delivery services. This week the family received their SINs, opened bank accounts, registered the children in school and the adults in English language training. It has been a busy week! We are thankful for the volunteer translators and the Google Translate app. 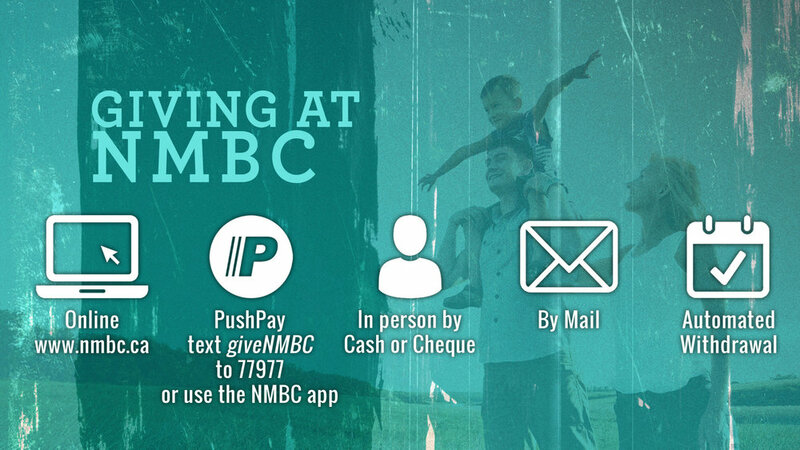 NMBC SUMMER STAFF APPLICATIONS - Now accepting applications for annual summer staff position[s] in children and youth ministries, pending funding from the Canada Summer Jobs Program. Applicants must be 15-30 years of age at the start of employment. Application deadline is March 31. Contact Pastor Jon Dixon for an application package. SEND-A-KID to CAMP FUND is our sponsorship fund at NMBC to provide bursary support to kids & youth who want to attend Christian camps. 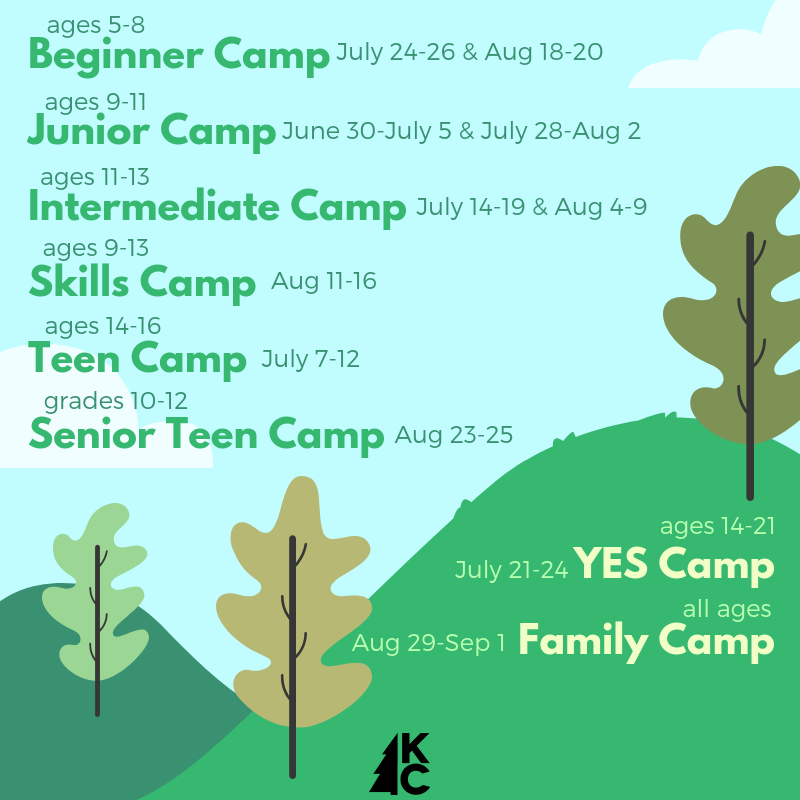 For many families, camp is expensive, and we want to offer support so that more children and youth can encounter Jesus and have life changing camp experiences! All money in the fund will go to applicants who need support to pay for camp registrations. First priority in dispersing funds will go to children or youth wanting to attend Kingswood Camp. For more info about the Send a Kid to Camp fund or to apply for sponsorship, please visit www.nmbc.ca/sendakid. If you want to make a donation to the Send-A-Kid to Camp Fund you can make your donation through PushPay, or mark Send-A-Kid to Camp on your offering envelope. 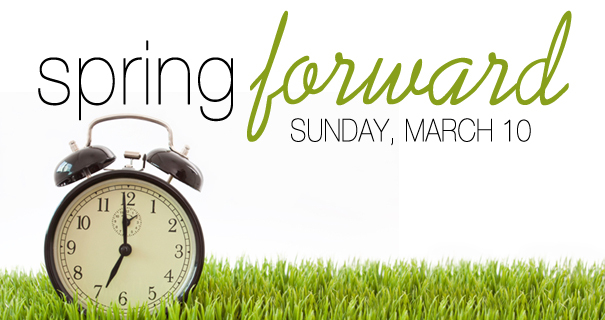 For more info please see Pastor Jon (jon.dixon@nmbc.ca). NEW ELECTIVE BEGINNING THIS SUNDAY: Six week (Mar 10 - Apr 14) study of the Exodus theme in Scripture with Wade White based on the book Echoes of Eden. NEW ELECTIVE: 7-week (April 21-June 2) study of the Apostle Paul a RightNow Media Study with Danny Zacharias. Apart from Jesus, no one has had a greater influence in Christianity than the apostle Paul. This elective will view a short clip from RightNow Media each week and proceed with a discussion and Bible study. Join Danny Zacharias for a 7-week study on Paul's remarkable life and his voyages from Jerusalem across the Mediterranean world to Rome, where he was ultimately martyred. April 21 – June 2 during the first service in B6. SAFE MEDICINES FOR SENIORS & CAREGIVERS - Prescription and over the counter medicine has the potential to improve heath and well-being. But when not taken properly, it can sometimes cause other health-related problems. Join Caregivers NS and pharmacist Lacey Kolanco (Lawtons Drugs, New Minas) for this informative workshop on Wednesday, March 27 from 2-3:30pm here at NMBC. This event is FREE but seating is limited. Please register in advance by calling Jennine Wilson at 902-680-8706 or 1-877-488-7390.